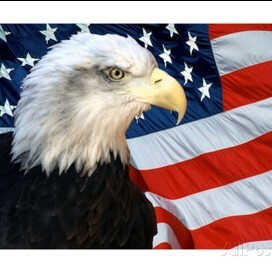 Proud to be an Umurrrrican!!!! Provide definition on nonrenewable resource ?? 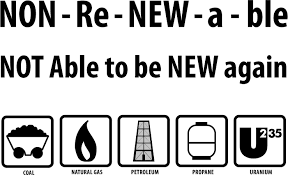 A nonrenewable resource is something like fossil fuels it can't be made over and over again. 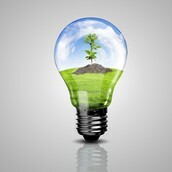 Provide ways to conserve resources ?? Ways to conserve energy are not taking a long tome in the shower. More ways are like turning off a light that isn't being used or turning of the TV when your not watching. 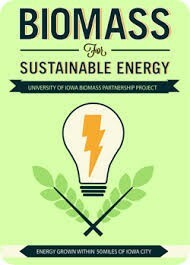 How can we use biomass to create a more safe environment than fossil fuels or other nonrenewable resources? - When we use biomass we don't put out as much toxins. - Using biomass is a good way to recycle waste and trash. - Biomass does not pollute the air as bad as gas or propane. 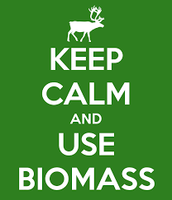 - Biomass is an organic matter. 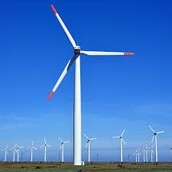 What energy resources are renewable and which ones are nonrenewable? 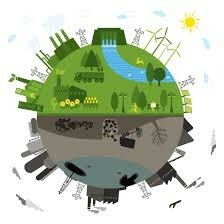 Biomass- Uses plants, animals, and waste and burns them to produce fuel and electricity. How can we preserve energy in the classroom?